This Mother's Day, shower your mom with presents she really wants. 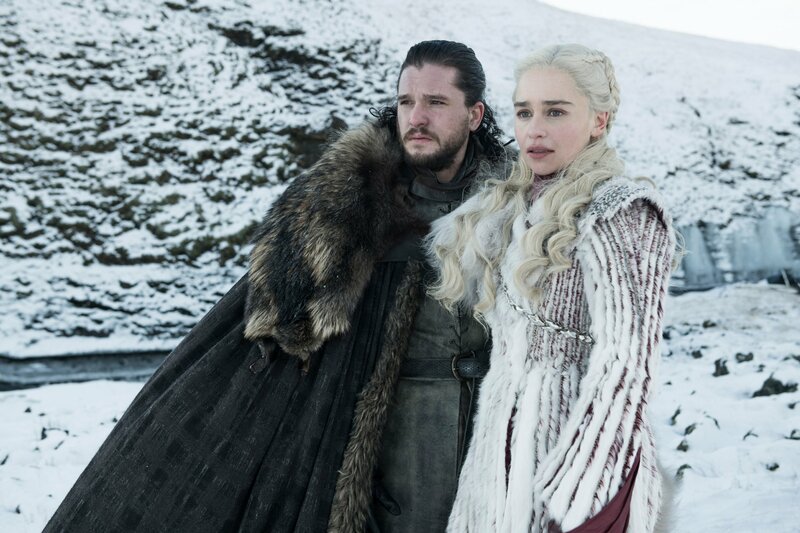 With Mother’s Day coming May 12, kids of all ages will speed dial our moms, wish her a wonderful day and thank her for her unbridled love and support. But for those looking to do something extra—hello, overachievers!—shower Mom with a surprise from the heart. 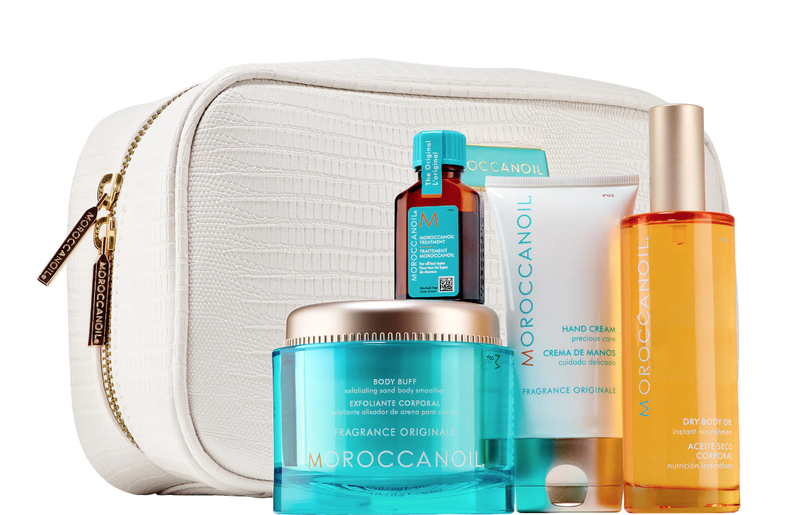 This head-to-toe collection from MoroccanOil features four must-have products that buff away roughness, hydrate dry hands and skin, and boost your hair's shine. Each one is infused with antioxidant-rich argan oil, and Fragrance Originale—the signature Moroccanoil scent, inspired by the sea, sand,and breeze of the Mediterranean. This attractive gift set includes a sleek, large white cosmetics pouch so everything can be tucked away or taken on the go. 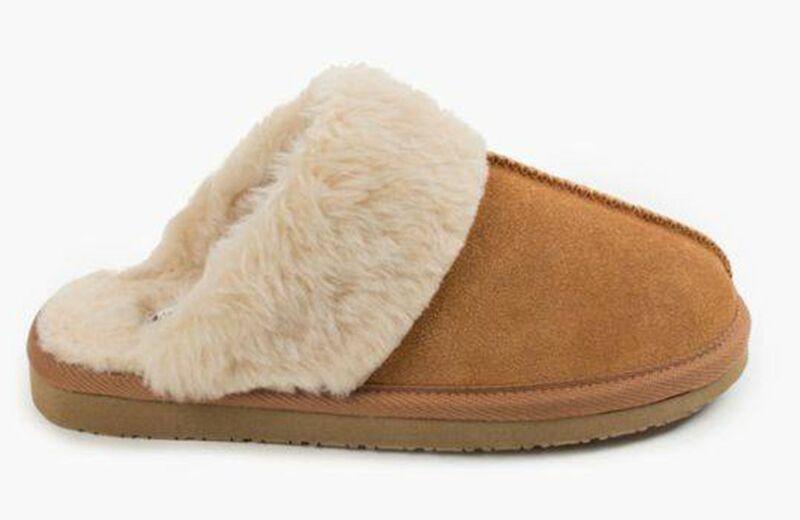 Encourage Mom to sit back and relax with a cozy pair of snuggly slippers from the family-owned team at Minnetonka Moccasins. The Olivia ($32.95) is a spa-inspired option for snowbird moms or those living in warm climates. These fuzzy slip-ons feature a memory-foam insole, pampering contoured footbed and rubbers sole. Pair with a gift certificate for a pedicure so she can show off her polished toes. For moms hailing from cooler climates, the popular Cally ($39.95) will keep her tooties comfy. 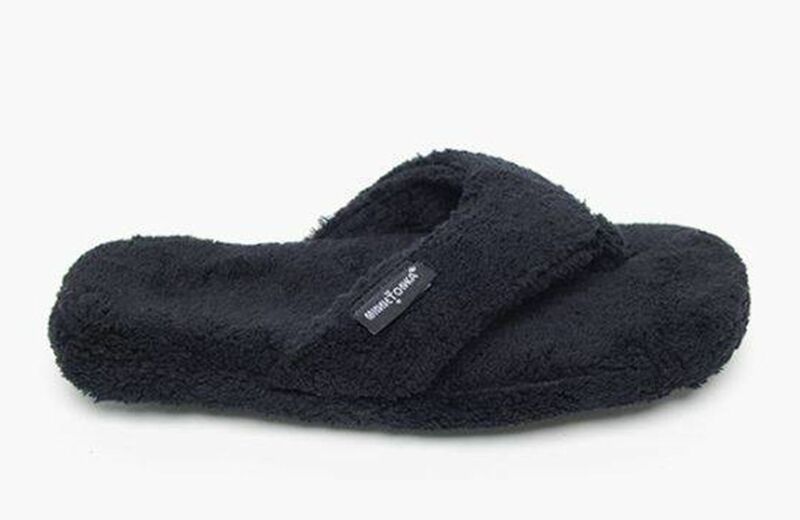 This best-selling slipper is available in a multitude of colors, as well as plaid and leopard print. 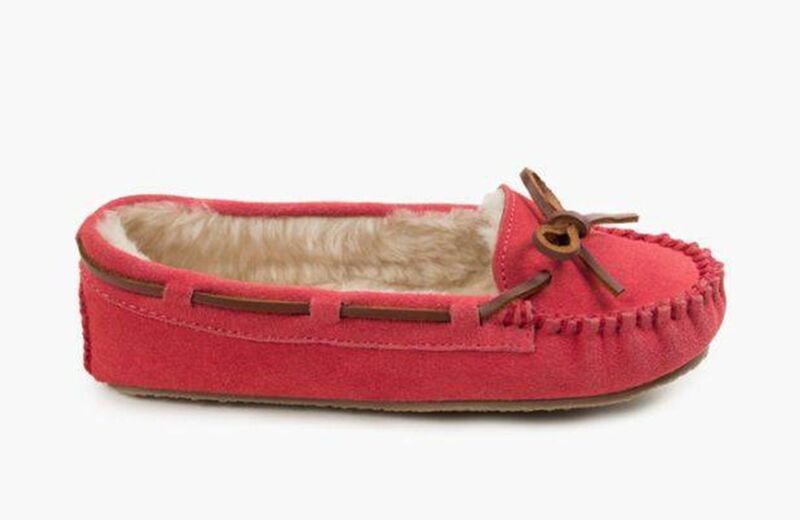 The Cally features a classic moccasin silhouette, handmade from soft suede and a plush pile lining. Next, meet Chesney ($39.95), another comfy option featuring a backless design, which allows the wearer to effortlessly slip these lovelies on and off. With a thick, flexible sole, they’re great on-the-go. Inside, the soft, silky pile lining keeps feet snuggled in. Colors and patterns range from charcoal to checkered and from cinnamon to chocolate! If a glass of wine aligns more closely with Mom’s favorite things, toast her virtues—and arrange a surprise vino delivery. 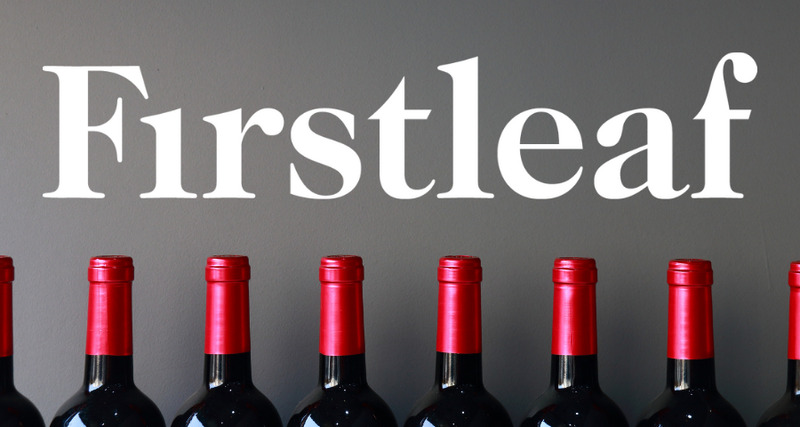 Tap the expertise of the reputable wine experts at Firstleaf, where customers can curate the perfect offering. Or, hand-pick her selection based on the foods and flavors she most enjoys. Browse Firstleaf’s online store for a gift pack of her preferred varietals, and send along with an eGift Card delivered right to Mom’s inbox. After she answers a quick survey, her first shipment will be customized to her taste palette. Cleverly pair that new bottle of wine with a delicious meal: Home Chef, known for fresh and fantastic convenient meal-kit deliveries, prepares mouthwatering menu selections such as Chicken with Poblano Cream Sauce, Bo Ssam Korean Fish Cakes, Garlic and Lemon-crusted Salmon or Chicken Banh Mi Lettuce Wraps. The Home Chef team takes on all the hunting and gathering so there is no shopping, prepping or chopping required. 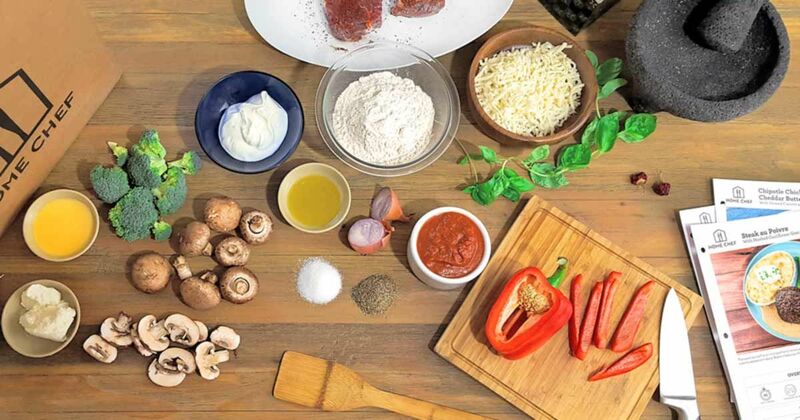 They deliver the pre-portioned ingredients to members’ doorsteps along with recipe cards. Most meals are ready in just 30 minutes. 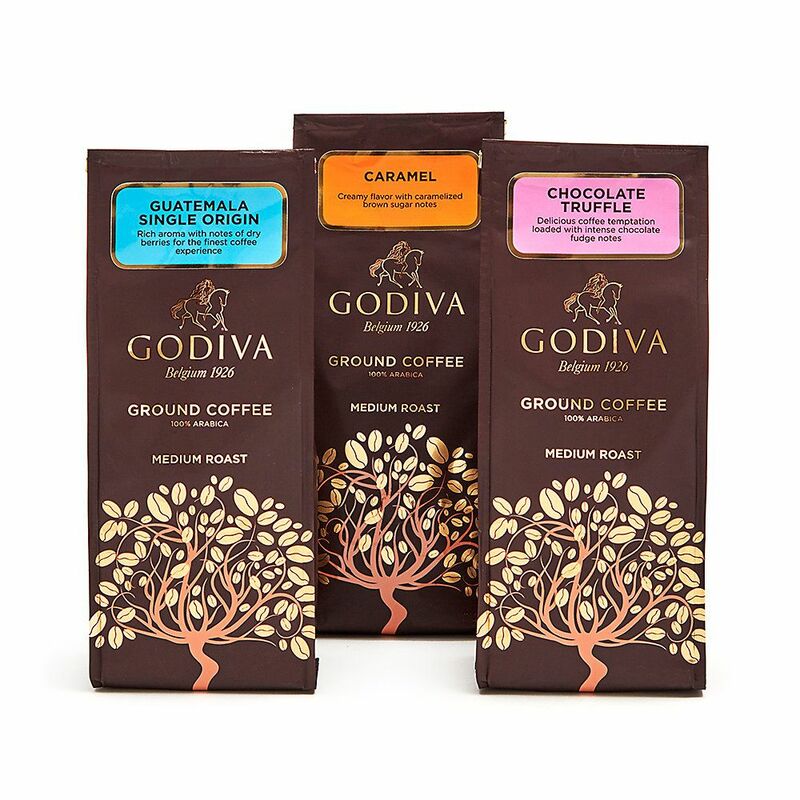 If your mother is a coffee drinker, consider gourmet beans from everyone's favorite chocolatier, Godiva. This gift set includes three rich and delicious Godiva coffees with sweet flavors—caramel, chocolate truffle and Godiva's signature Guatemala blend. 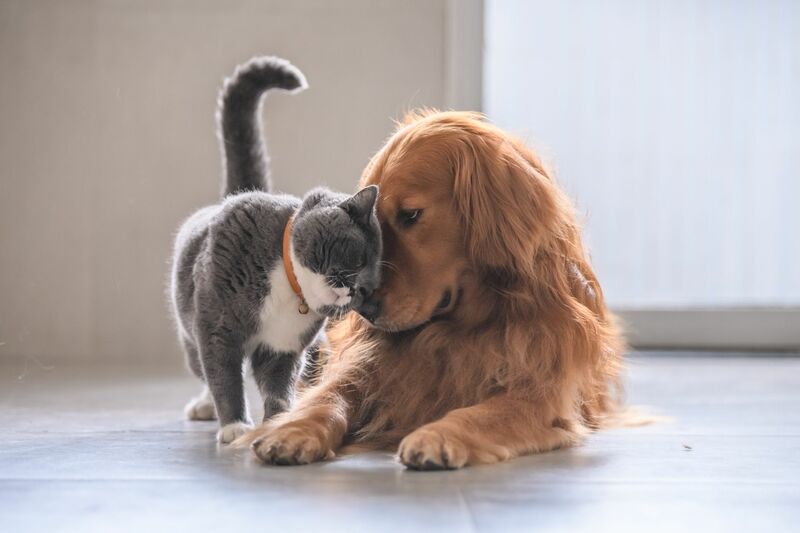 Completely stop Mom in her tracks with a surprise gift from her loving fur baby from EntirelyPets. Fifi may choose a fashionable and functional pet carrier. Or, perhaps Fido would look fetching with a jersey featuring Mom’s favorite team. With spring in the air, a new grooming kit may be in order, too. 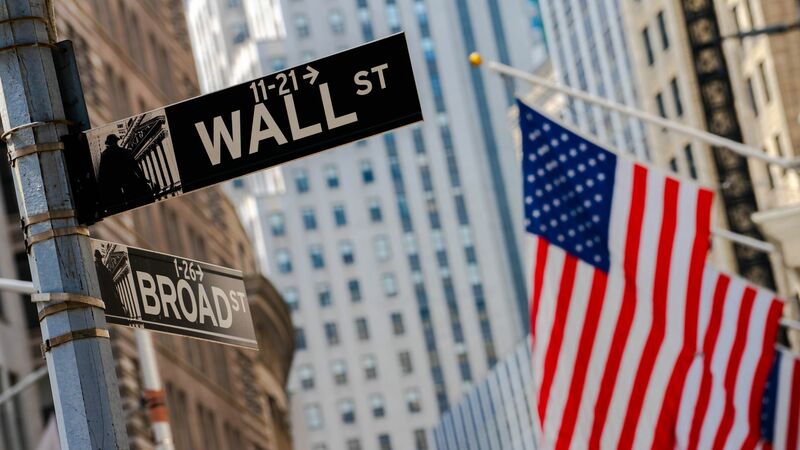 Thank Mom with an unforgettable artistically inspired gift: The Met Store, the retail component of the world-renowned Metropolitan Museum of Art, morphs iconic works of art into one-of-a-kind statement jewelry, bold watches, fashionable wearables and more. Wrap-up your glam mama in a colorful silk scarf inspired by ancient military badges from the Qing and Ming dynasties. 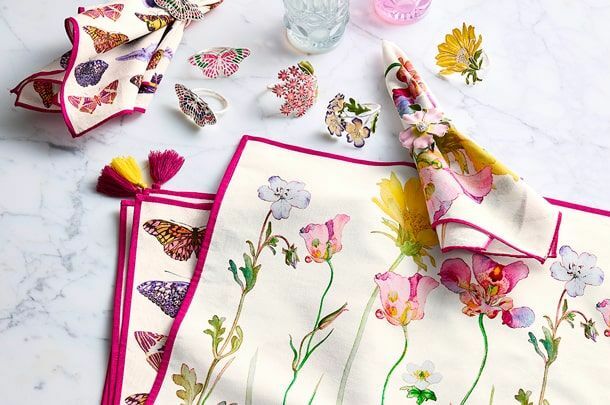 Or, a striking tote featuring hand-crafted detailing and stunning imagery from a Qing embroidered textile, juxtaposed with a freeing butterfly print from French designer Emile-Allain Séguy.